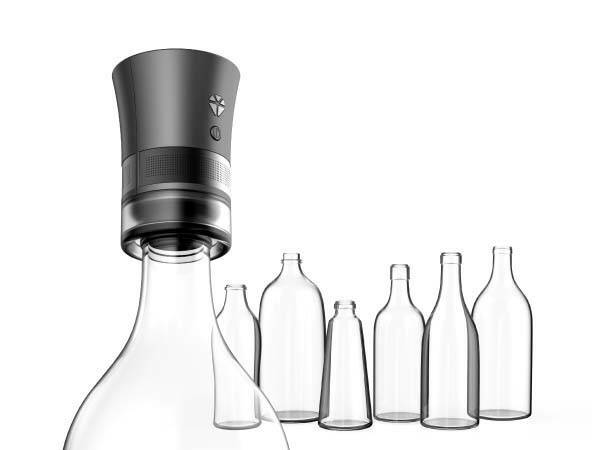 Just mounting the Cork mini Bluetooth speaker on a bottle, you can get amplified audio for your favorite music. Like the eco-friendly design? Let’s keep checking. The Cork is an innovative and portable Bluetooth speaker that measures 46 x 63mm and weighs 100g. 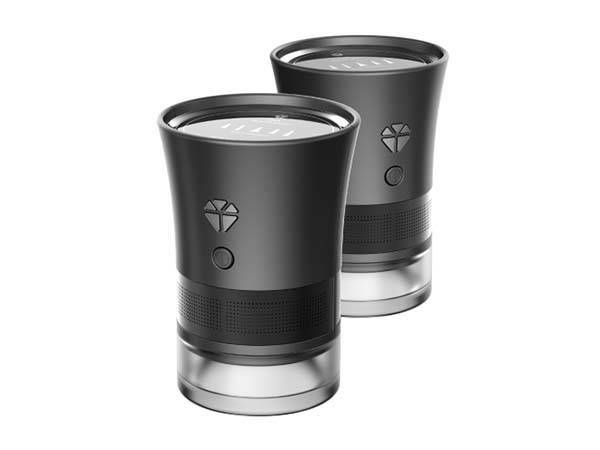 As we can see from the images, the speaker boasts an ultra compact and unique design and it looks like a premium bottle stopper. Meanwhile, four gorgeous color options enable it to meet different aesthetic tastes. 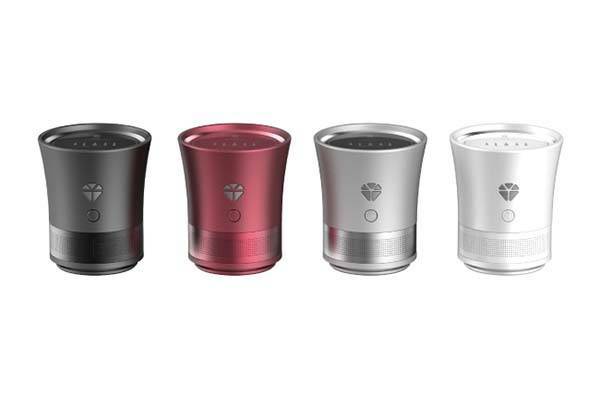 The mini speaker only delivers 1.7W output, but using two custom adapters, the Cork works with a variety of used bottles, and using the chambers of those empty bottles, the Bluetooth speaker is capable of producing amplified and rich Sound with subtle changes, so you even can use different bottles to achieve different depths and sound characteristics. Moreover, built-in Bluetooth technology allows it to wirelessly communicate with your smartphone for streaming music, and its rechargeable battery offers 10 hours of audio playback between charges. The Cork mini Bluetooth speaker will be available soon. If you’re interested, jump to Cork’s official site for its more details. BTW, the bottle light can turn your empty bottle into a LED lamp.